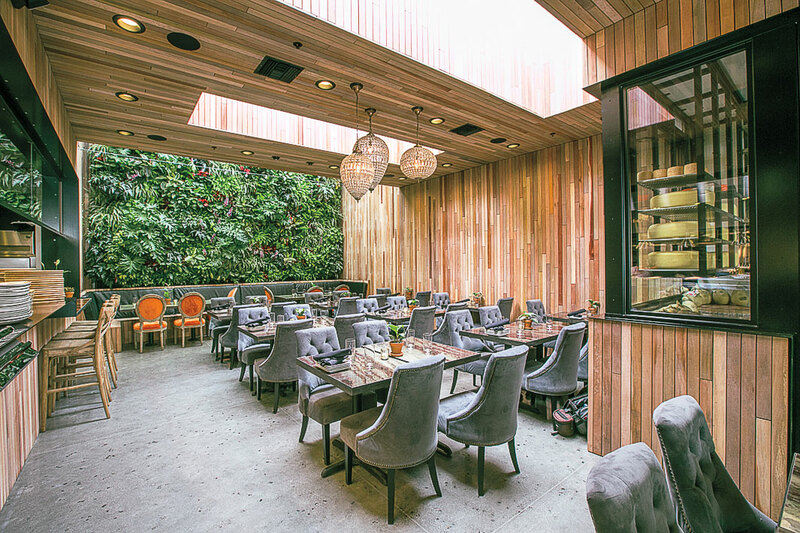 The once sleepy Mission Hills neighborhood is undergoing a restaurant renaissance, and the airy Patio on Goldfinch is responsible for much of the hype. 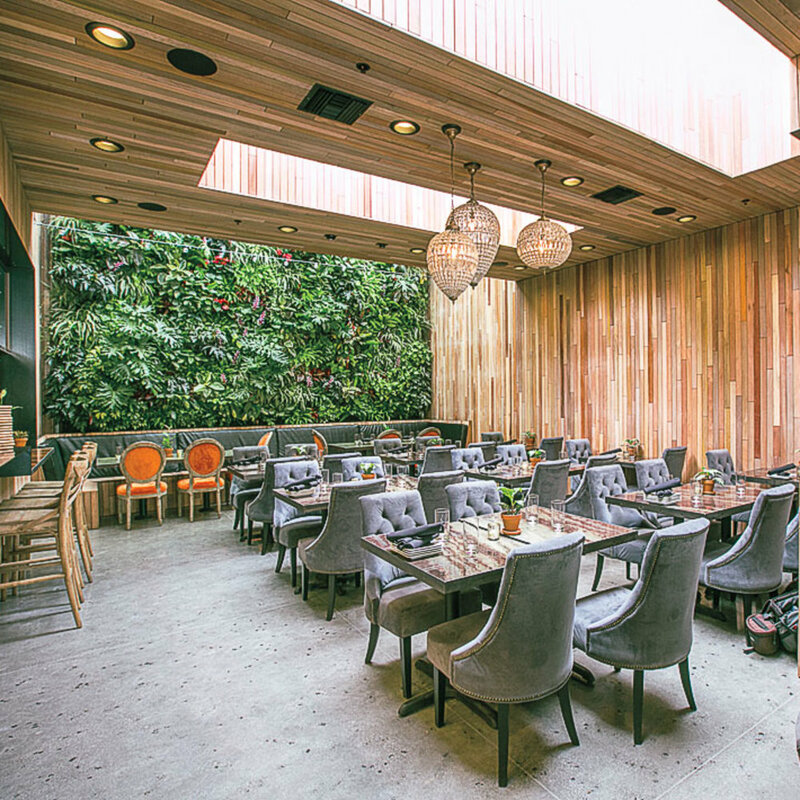 The sister restaurant to Pacific Beach’s The Patio on Lamont preserves many of the brand’s hallmarks: farm-to-table eats, living-plant walls, furniture made from fallen Torrey pines. Still, this outpost has its own tricks too. In addition to more seafood options, such as housemade cioppino, spicy crab claws, and octopus with pine-nut butter and pork belly, the Goldfinch outpost features a robust cocktail menu and cheese cave as well, with picks from local fromagerie Venissimo. The eatery even recycles table scraps into dog treats that your four-legged pals can enjoy on the namesake patio. Bone appétit!